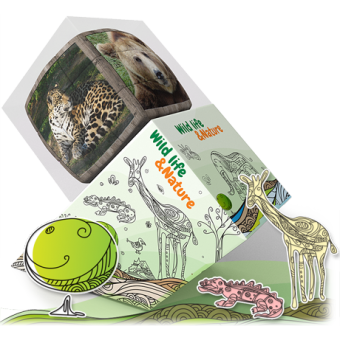 If the ‘Call of the Wild’ fascinates you, this series of astonishing wild animals, sea life and birds will capture your imagination! 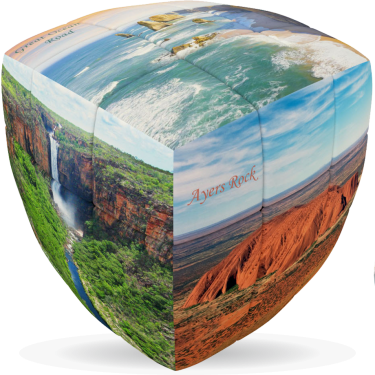 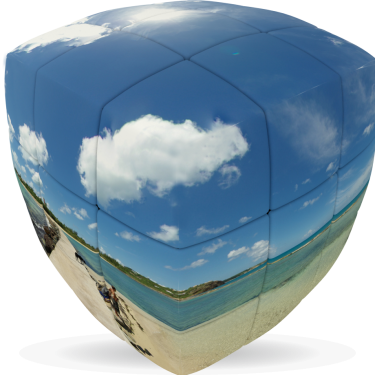 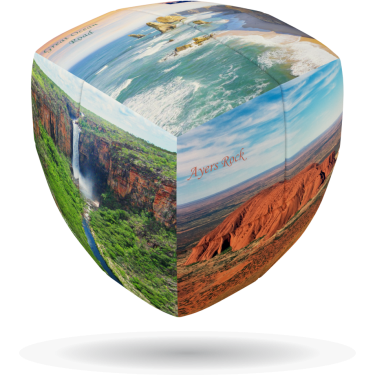 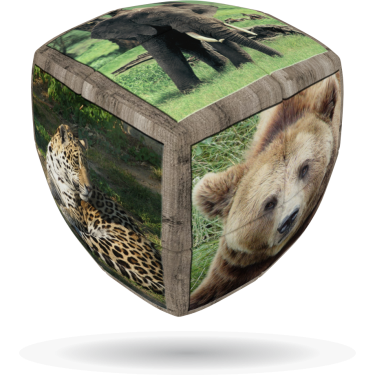 This V-Cube is available in our new ‘pillow’ shape and is both educating and interesting to all nature lovers. 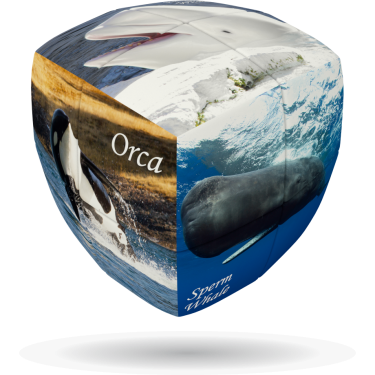 Explore the wide world of nature in this new V-Collections series featuring exotic animals and your favourite pets to majestic whales that can live almost a century! 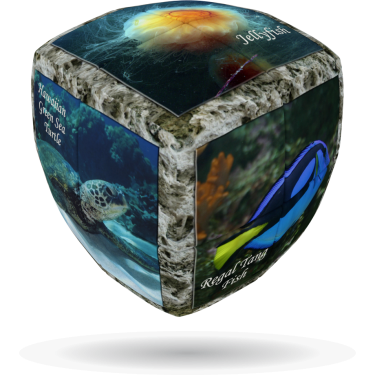 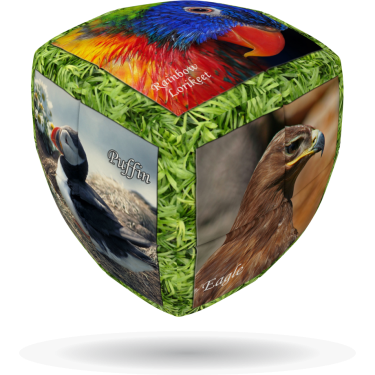 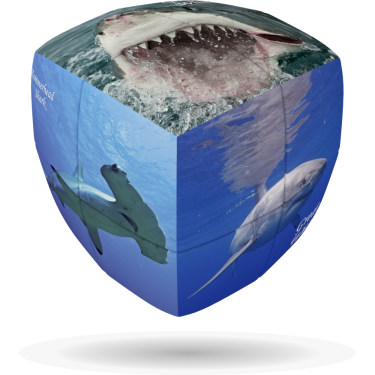 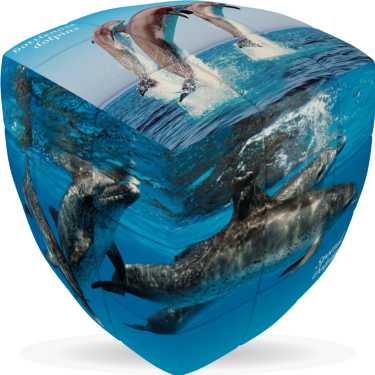 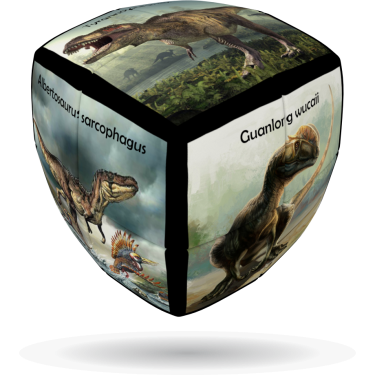 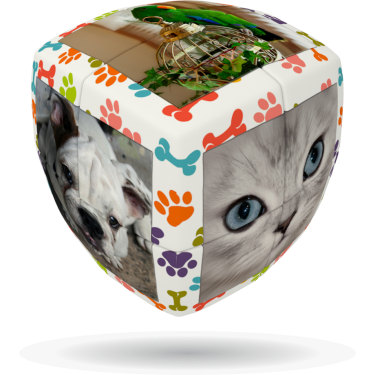 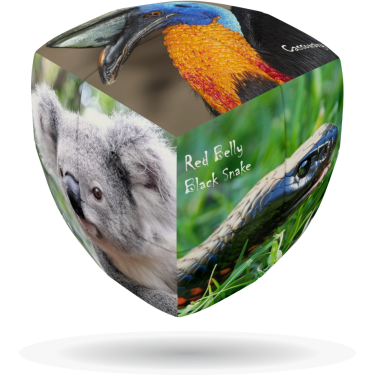 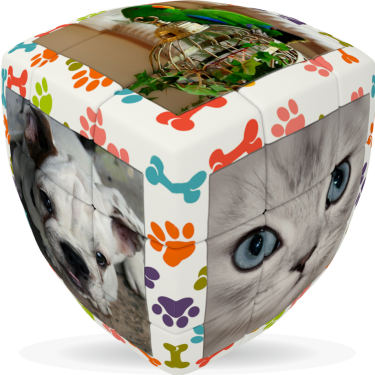 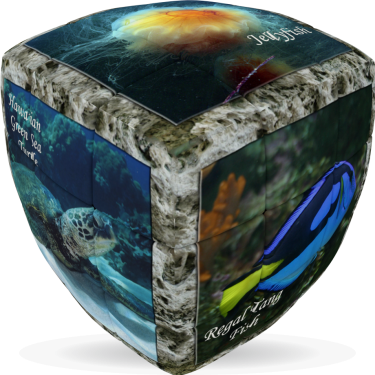 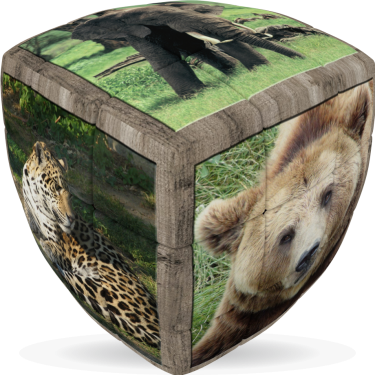 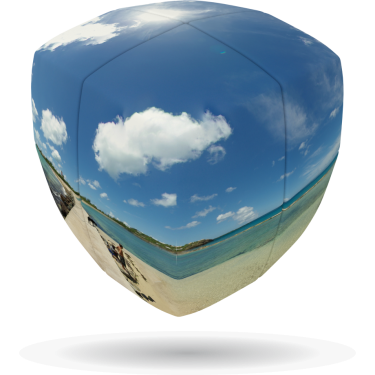 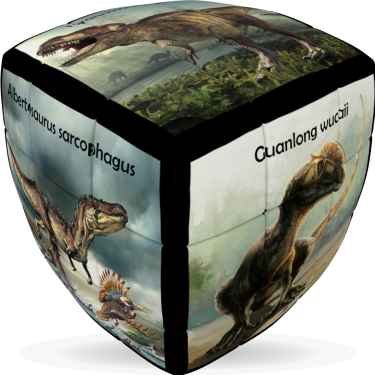 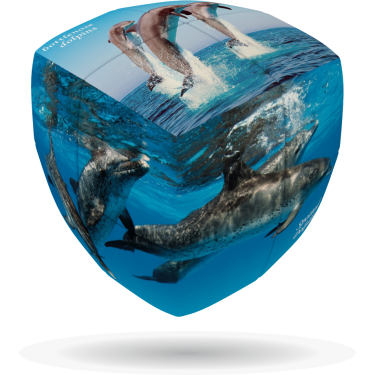 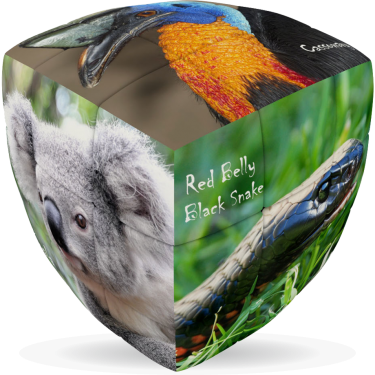 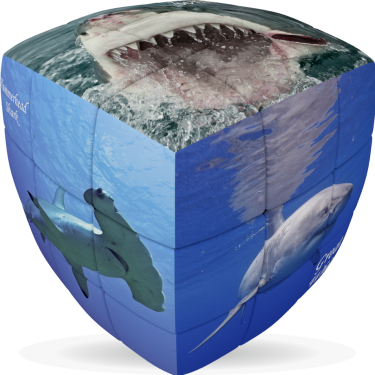 Ancient dinosaurs, sharks, dolphins and fascinating birds will add excitement to your game, while you enjoy the intellectual challenge of V-CUBE™ cleVer Cube, the finest quality rotational puzzle.